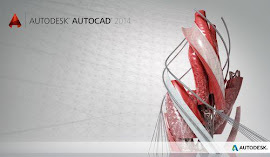 Navisworks is a very impressive piece of Software. It can use a huge amount of file types, from .DWG to .SAT to .RVT, which is a great function when it comes to collaboration and full building analysis. By utilizing the many different types of files, which could be created in a number of platforms, you can piece together one "Master" building and run clash detection, run walk-thorough/renders and even animated construction sequences of essentially, an AS-BUILT model.